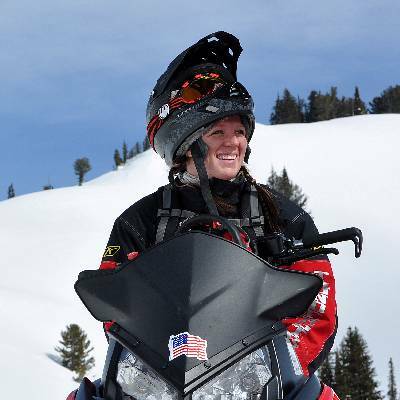 Riley's ability as a female in the sport of snowmobiling is unmatched. She really can outride most of the guys! I have heard over and over through the years of women riders who are amazing and after riding with many of them, still no one compares... She is fluid and has skill beyond her years. 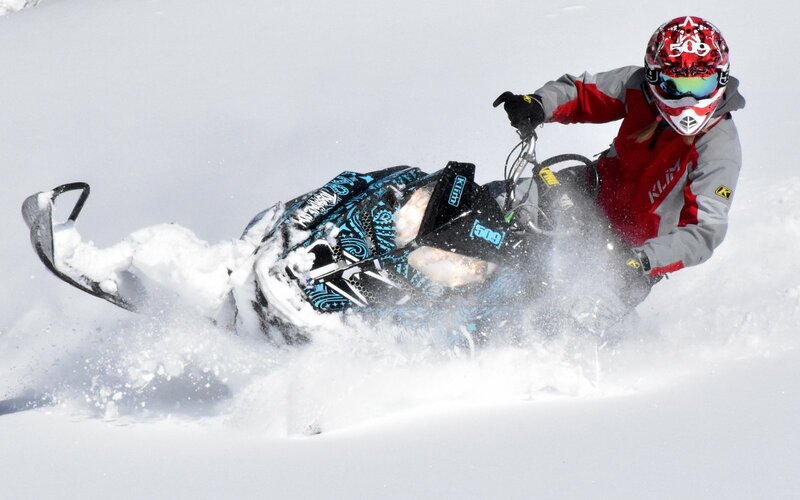 She is actually usually trail-breaker for Team Thunderstruck after heavy snow falls! And she is always the first to arrive when another person is stuck. An angel on the mountain and off, enjoy Riley's moves!! Riley rides Cats and Polaris' and lives in Rigby, Idaho.